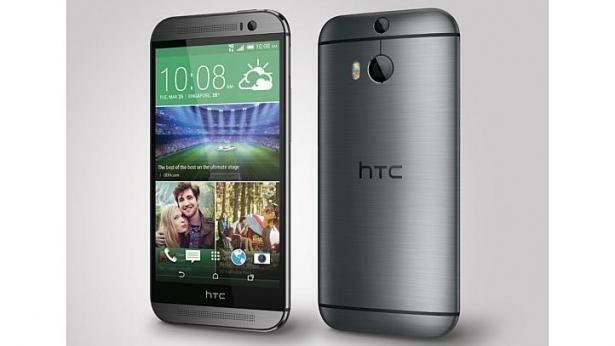 The European version of HTC One M8 has received an update from Android 4.4.3 KitKat. The actualization weights 613 MB so it is better to download it by wi-fi it also brings the software version to 2.22.401.4. The improvements include: mobile network, Wi-Fi, and Bluetooth performance optimization and all security upgrades from Android 4.4.4. The HTC sense has also benn improved: the Boomsound, Extreme Power Saving Mode, Motion Launch, and the Quick Setting menu have all been optimized. The upgrade also includes updates for HTC apps. They include the camera, the image gallery, the settings menu, as well as HTC Sync Manager. If You are an owner of an unlock version of HTC One M8, you can check if your phone asks for an update. If You are looking for an easy and fast unlock for your sim blockade please try out our website. The sim-unlock.net offers special sim unlock codes, which allow your phone to work in any network you want.